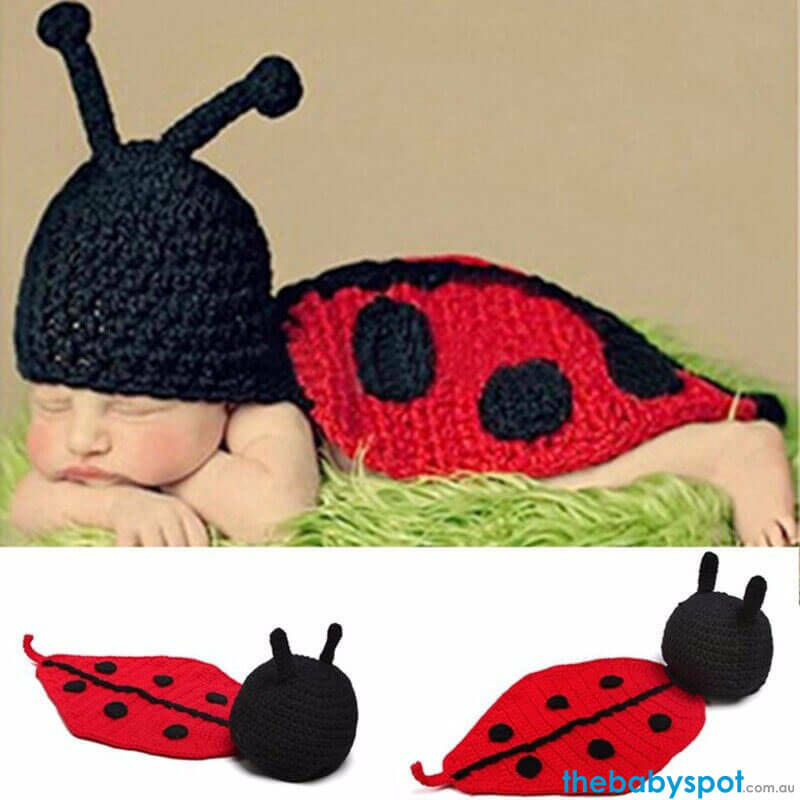 Transform your little one into a ladybug with the Ladybug Newborn Photography Props. It is hand-knitted by eco-friendly soft acrylic fibers and features elastic and breathable design for comfortable wear. It has a cute and vivid little ladybug crochet knit design. Good material and best design, it gives your lovely baby free and unbound feeling. Best choice for birthday, party and photo!